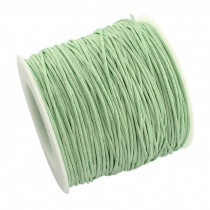 1mm in diameter, 90 meter spool, Mint colour waxed cotton beading cord. 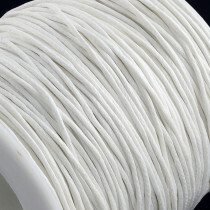 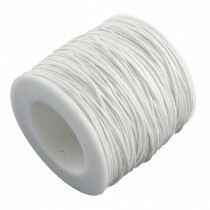 1mm in diameter, 90 meter spool, white colour waxed cotton beading cord. 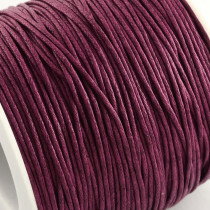 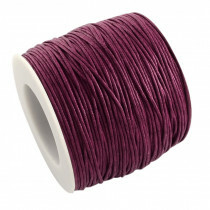 1mm in diameter, 90 meter spool, purple colour waxed cotton beading cord. 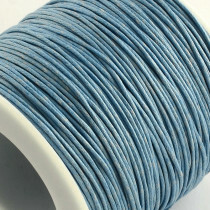 1mm in diameter, 90 meter spool, light blue colour waxed cotton beading cord. 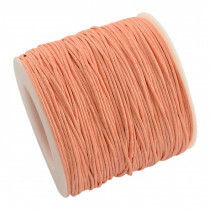 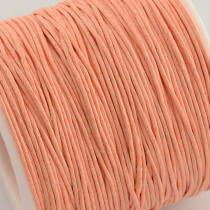 1mm in diameter, 90 meter spool, peach colour waxed cotton beading cord. 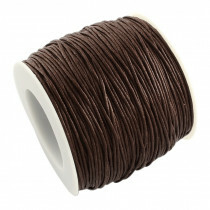 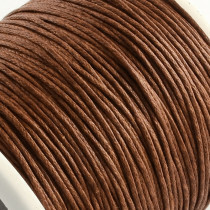 1mm in diameter, 90 meter spool, dark brown colour waxed cotton beading cord. 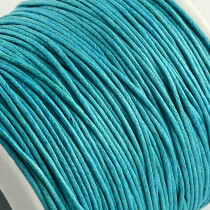 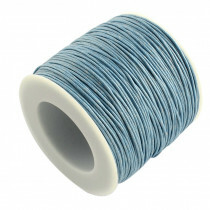 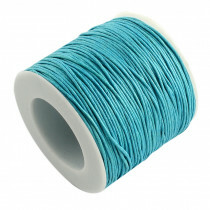 1mm in diameter, 90 meter spool, steel blue colour waxed cotton beading cord. 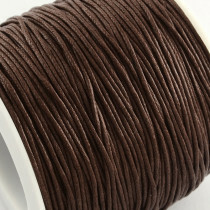 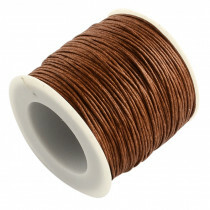 1mm in diameter, 90 meter spool, brown colour waxed cotton beading cord. 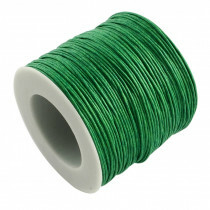 1mm in diameter, ~90 meter spool, green colour waxed cotton beading cord.